at least until the new structure is complete. 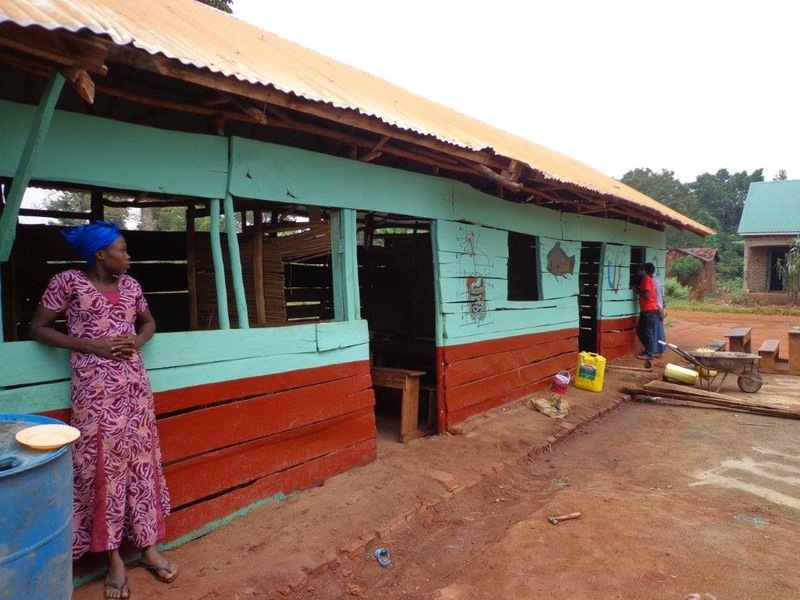 With God’s help, Shared Hope for Orphans is building their permanent school structure using the assets they have along with a few income generating projects. A few short years ago I was privileged to work with the team to improve focus and develop long- and short-term goals as well as teach entrepreneurship skills. They’re realizing the benefit of that planning as they see attendance increase in their temporary school structure. 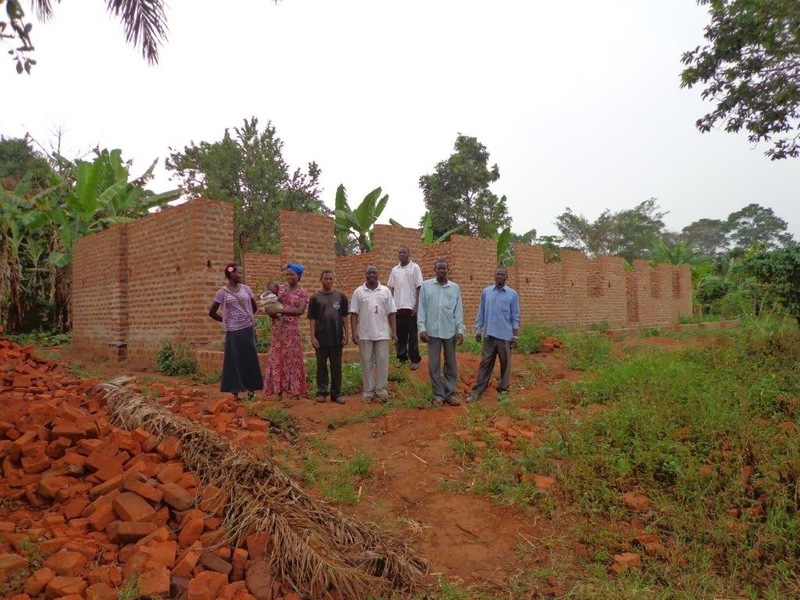 The added school fee income educates and feeds orphans from the Jinja area. They’re also realizing the benefit of that planning and teaching in seeing their permanent school structure become a reality. The new structure is currently three classrooms and is in a beautiful location. In August, I was privileged to have been invited to pray over the land that was donated for the purpose of constructing a permanent school structure for Light Academy, a branch of Shared Hope for Orphans. I’m proud to show you the progress they’ve made in building since that time. There’s still a long way to go, so please pray with us that the creative ideas needed to generate the income will flow and that God’s favor would continue to rest upon these leaders.